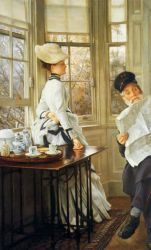 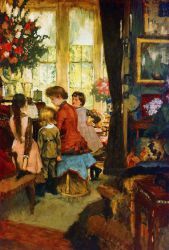 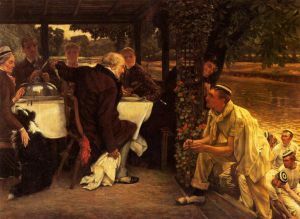 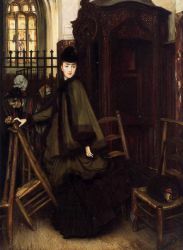 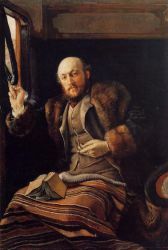 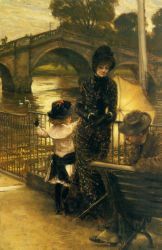 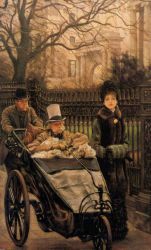 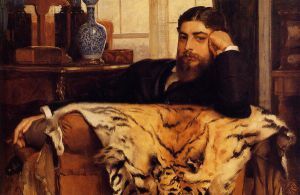 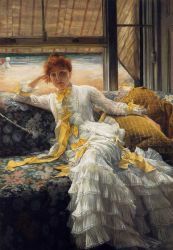 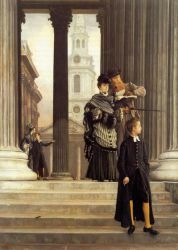 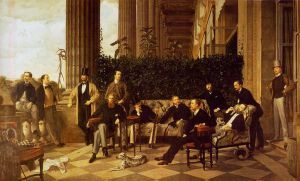 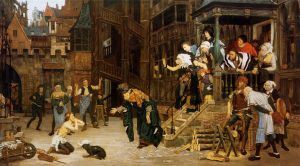 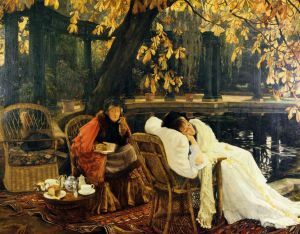 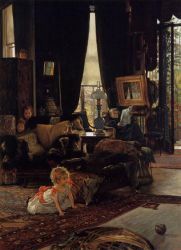 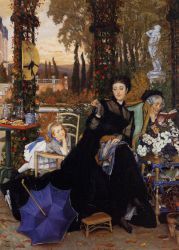 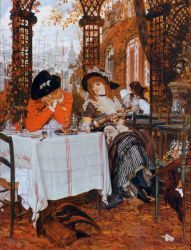 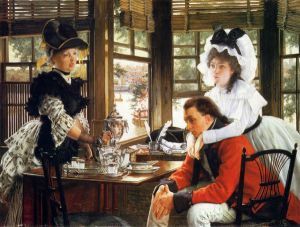 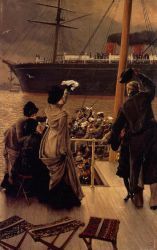 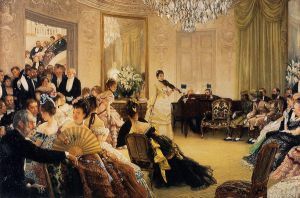 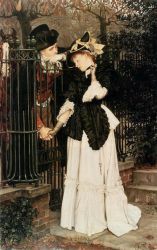 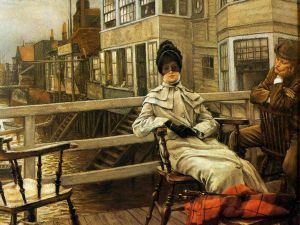 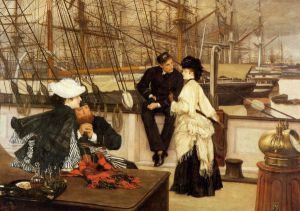 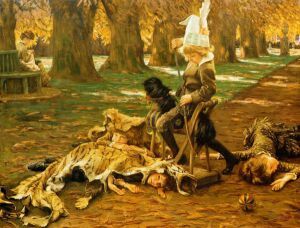 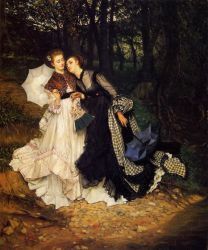 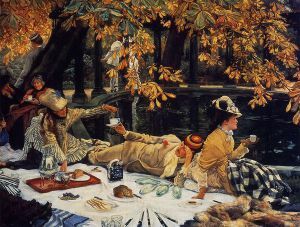 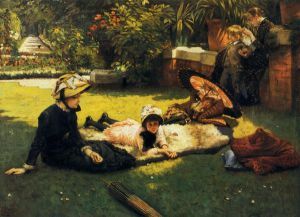 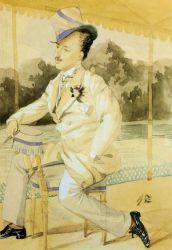 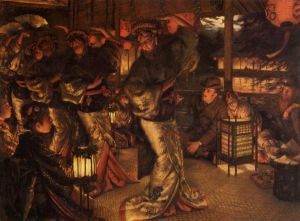 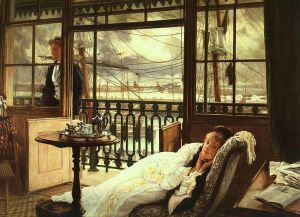 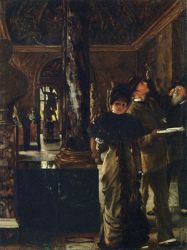 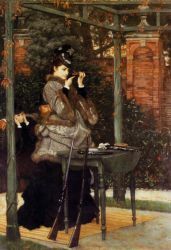 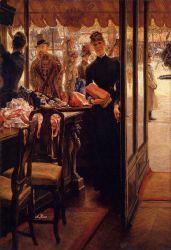 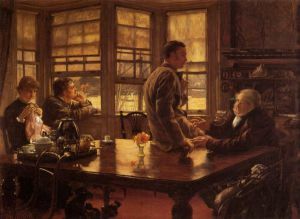 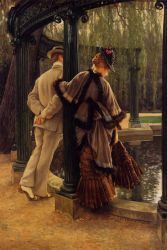 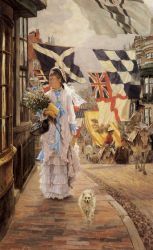 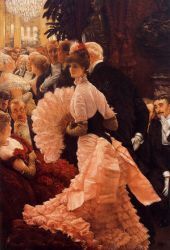 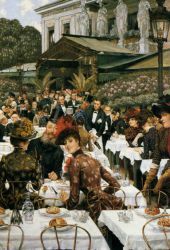 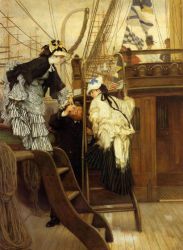 James Jacques Joseph Tissot (October 15, 1836 – August 8, 1902) was a French painter. 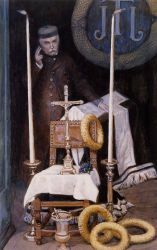 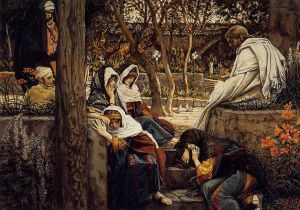 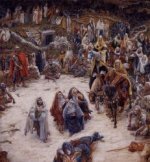 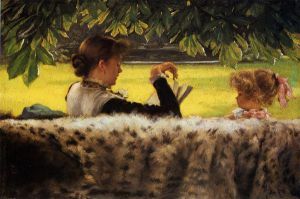 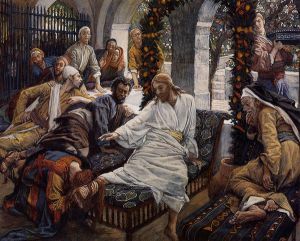 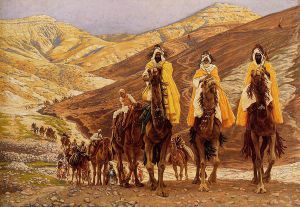 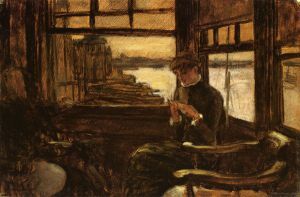 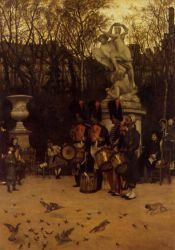 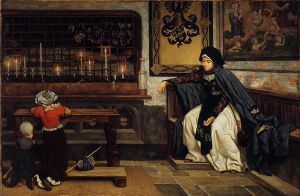 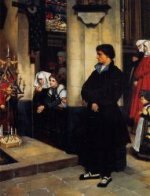 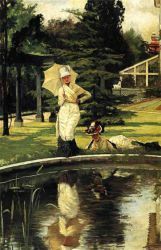 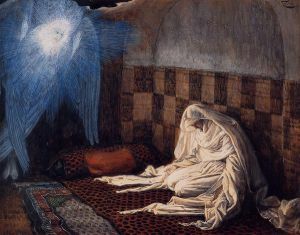 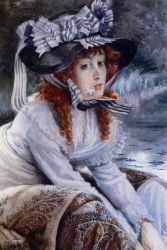 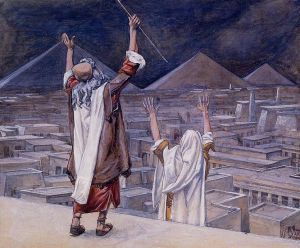 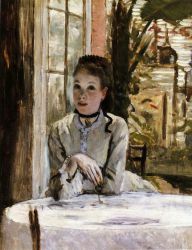 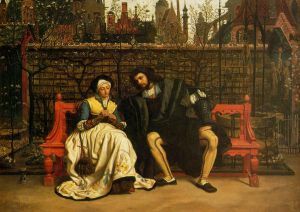 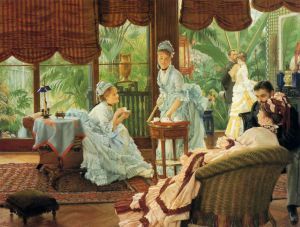 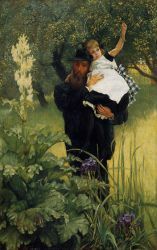 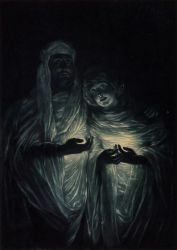 The merits of Tissot's Bible illustrations lay rather in the care with which he studied the details of scenery than in any quality of religious emotion. 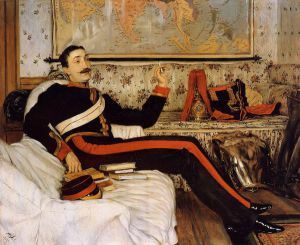 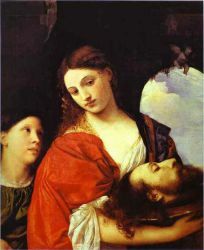 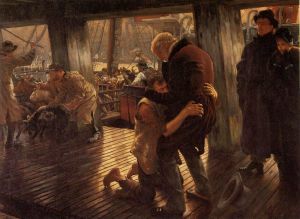 He seemed to aim, above all, at accuracy, and, in his figures, at a vivid realism, which was far removed from the conventional treatment of sacred types.